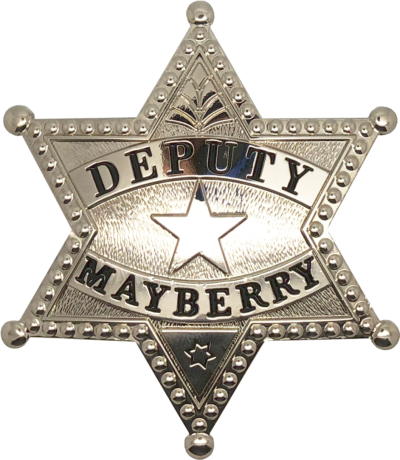 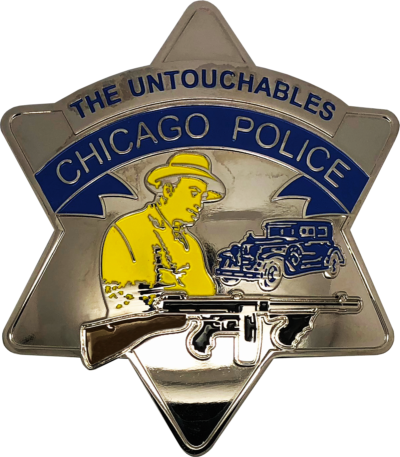 This badge is a stylized replica of the badge featured in The Andy Griffith Show set in the fictional town of Mayberry, North Carolina. 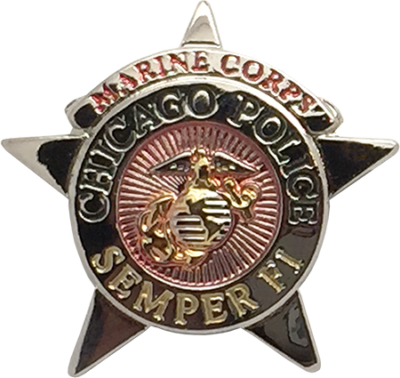 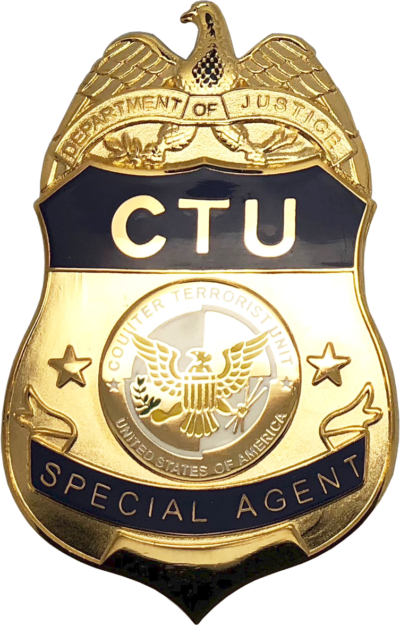 This badge is a stylized replica of the badge featured in the TV Show 24. 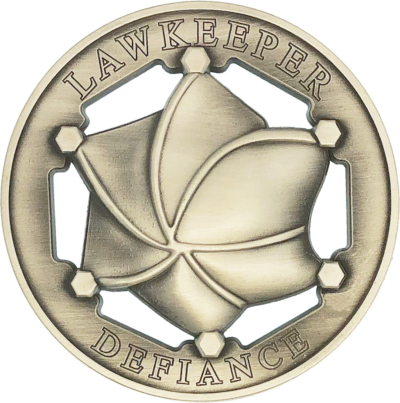 This badge is a replica of the Defiance Star Badge from the television show Defiance which takes place in the fictional city-state of Defiance, built on the ruins of St. Louis. 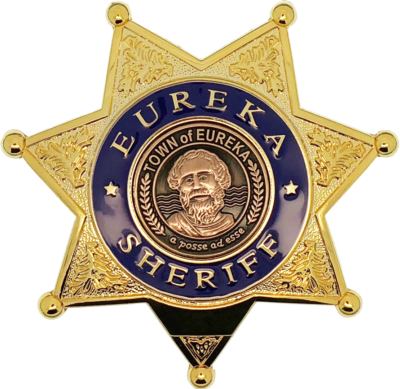 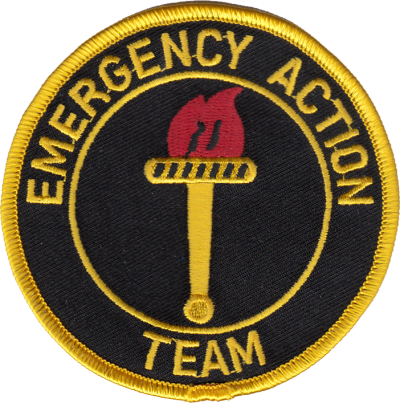 This badge is a stylized replica of the badge worn by Jack Carter (Colin Ferguson) and featured in the TV Show Eureka set in the fictional town of Eureka, Oregon. 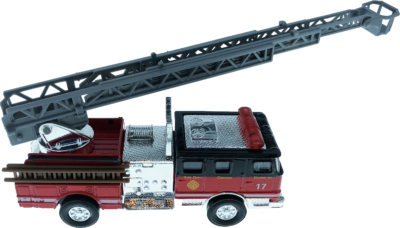 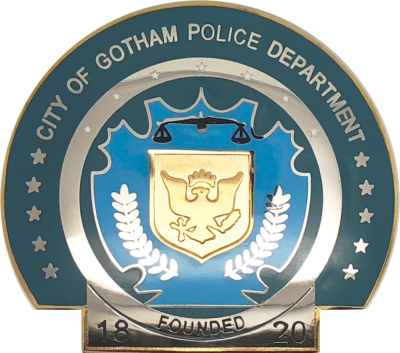 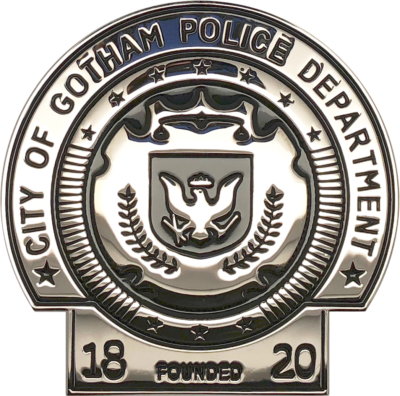 This badge is a stylized replica of the badge featured in the TV Show Gotham, this badge is ideal for the Batman fan or for the collector. 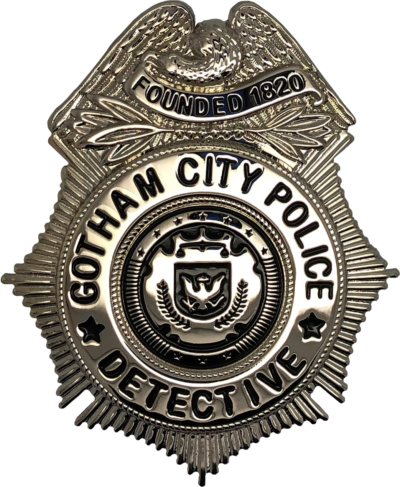 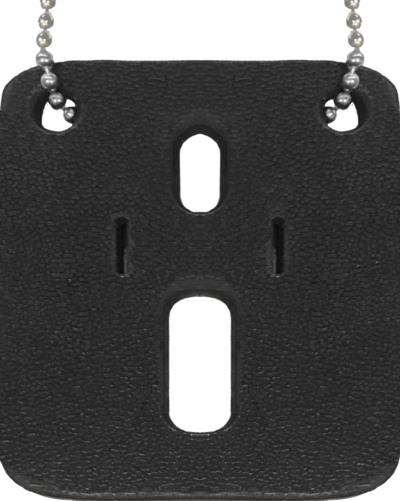 This badge is a stylized replica of the badge featured in the Batman movie Dark Knight, this badge is ideal for the Batman fan or for the collector. 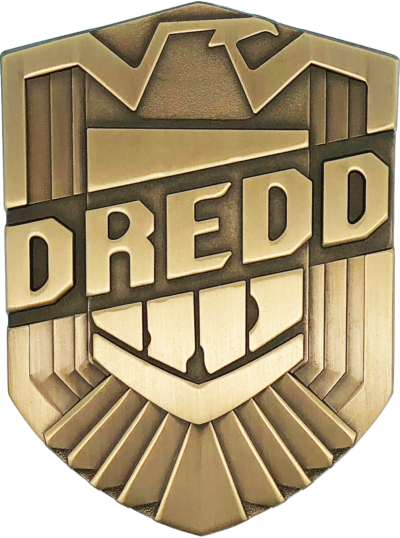 This badge is a stylized replica of the badge worn by Judge Dredd (Karl Urban) and featured in the 2012 Movie Judge Dredd set in the fictional metropolis of Mega-City One. 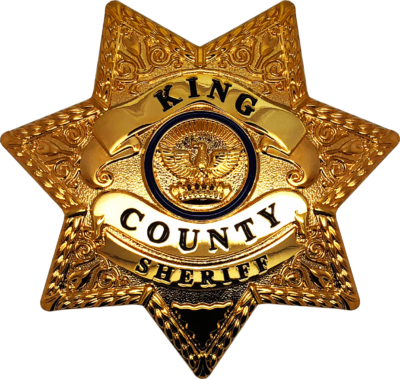 This badge is a replica of the King County Sheriff badge from the TV Show Walking Dead. 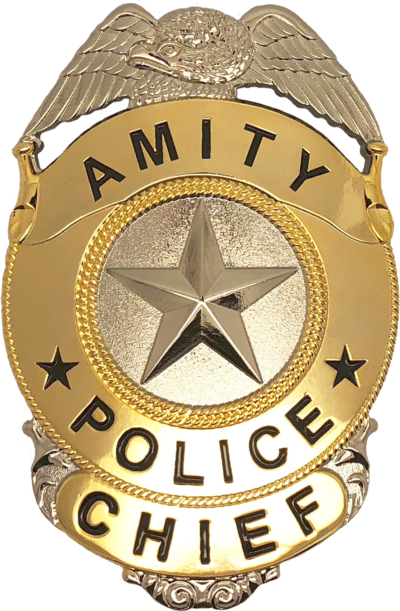 This badge is a stylized replica of the badge worn by Barney Fife (Don Knotts) and featured in the Andy Griffith Show set in the fictional town of Mayberry, North Carolina. 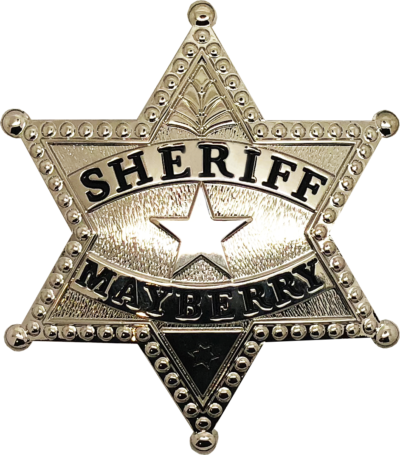 This badge is a stylized replica of the badge worn by Andy Taylor (Andy Griffith) and featured in the Andy Griffith Show set in the fictional town of Mayberry, North Carolina. 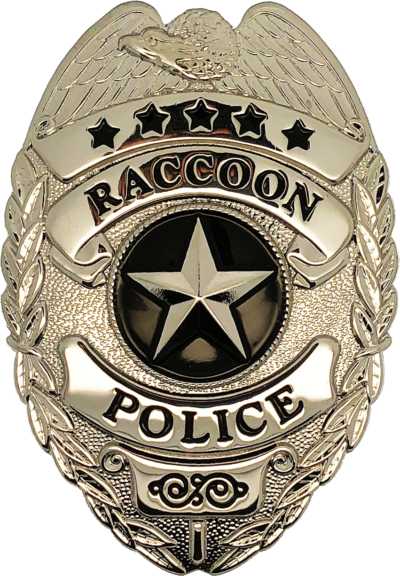 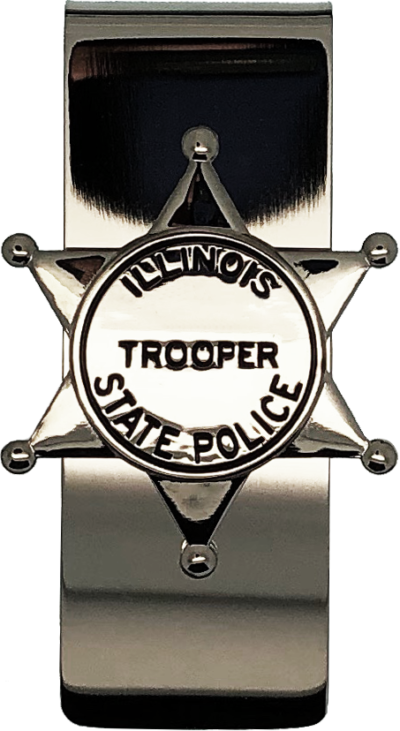 This badge is a replica of the Raccoon Police Star Badge featured in the movie Resident Evil from the fictional Raccoon City located in Arklay County. 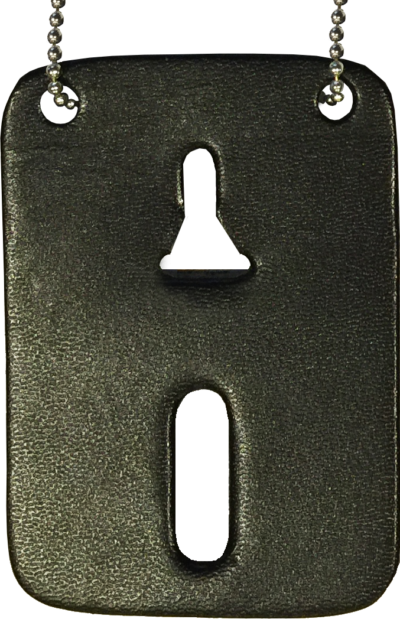 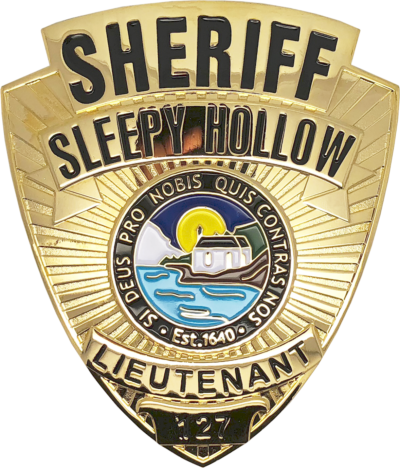 This badge is a stylized replica of the badge featured in the TV Show Sleepy Hollow. 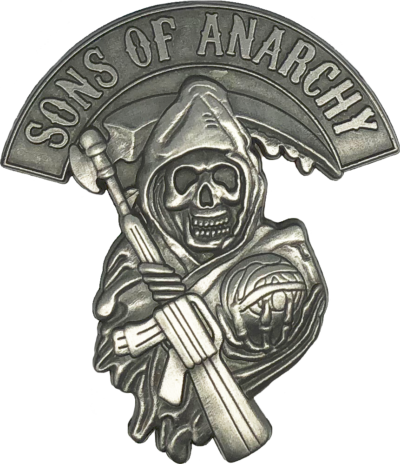 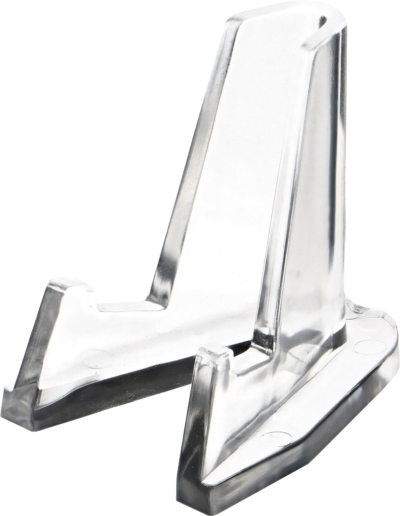 This pin is a stylized replica of the emblem featured in the TV Show Sons of Anarchy. 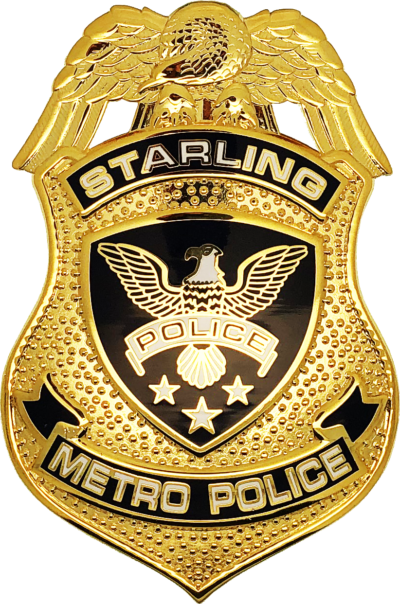 This badge is a replica of the Starling Metro Police Department shield Badge featured in the television show Arrow which took place in the fictional Star City. 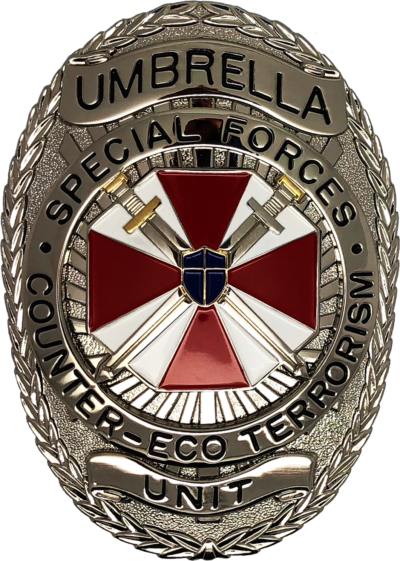 This badge is a replica of the Umbrella Unit Shield Badge from the movie Resident Evil.